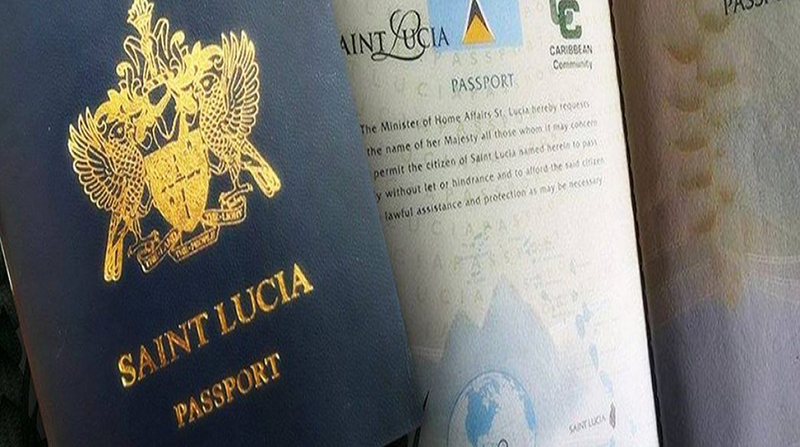 The expansion of Saint Lucia’s Citizenship by Investment Programme (CIP) could very well become a concern of the United States Department of State, Bureau of International Narcotics and Law Enforcement Affairs. This much was gleaned from the International Narcotics Control Strategy Report Volume II Money Laundering of March 2019 on Saint Lucia, now in the hands of the State Department. According to the report, applicants must apply through a government-approved local agent because in-person interviews are not required. Applicants must make a source of funds declaration and provide evidence supporting the declaration. The report, under the sub-head ‘Vulnerabilities and Money Laundering Methodologies’, noted drug trafficking as the primary source of illicit funds in the country and that its geographic location and porous borders increase its risk of drug money laundering. “Money laundering most commonly occurs through structured deposits and currency exchanges, or cash real estate transactions. Saint Lucia identifies jewellery dealers, legal services, and non-profit organizations as additional sectors vulnerable to money laundering activity. There is one FTZ operating in Vieux Fort,” stated the report. The report claims that there remains a substantial black market for smuggled goods in Saint Lucia, mostly gold, silver, and other jewellery, predominantly smuggled from Guyana. “There is a black market in high quality jewellery purchased from duty free establishments in St. Lucia by both local and foreign consumers. Monies suspected as derived from drug trafficking and other illicit enterprises are filtered into and washed through trading firms. Trade-based money laundering is evident in St. Lucia,” stated the report. 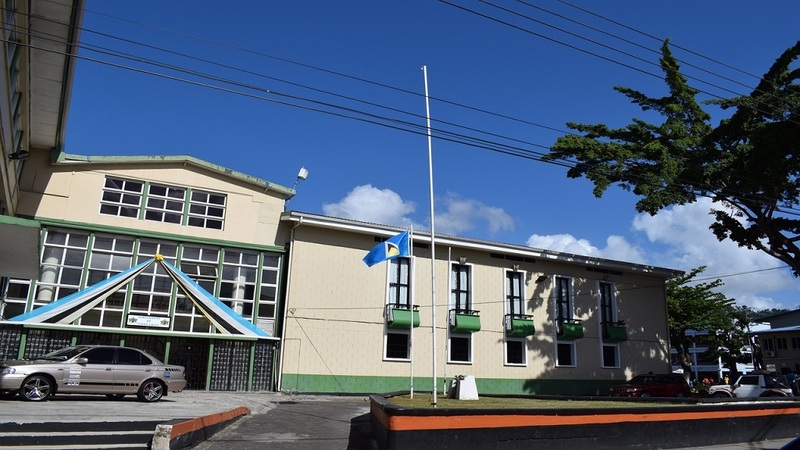 The report notes that from 2017 to 2018, Saint Lucia charged 12 people with money laundering. For 2018, there were six cash forfeitures totalling approximately U.S. $565,050 (1,527,068 Eastern Caribbean dollars). Saint Lucia reports increased interagency cooperation, leading to an increase in the number of cash seizures and forfeitures and that further anti-money laundering and combating financing of terrorism awareness training is recommended to continue developing anti-money laundering compliance. The report notes that Saint Lucia’s main sources of revenue are tourism and the offshore banking sector and that the country is progressing with its anti-money laundering regime. 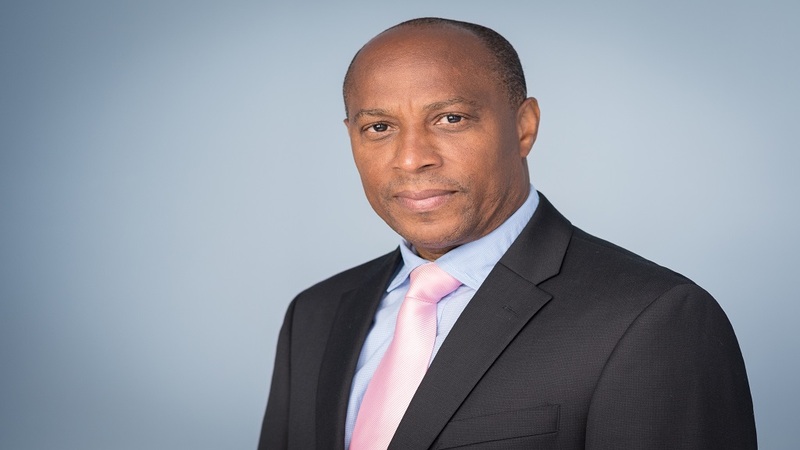 “As of October 2018, the St. Lucia Financial Services Regulatory Authority (FSRA), the offshore sector supervisor, listed the following regulated entities on its website: 26 insurance companies, 17 credit unions, 14 international banks, 33 international insurance companies, and five Money Service Businesses,” the report stated. It listed Saint Lucia’s main anti-money laundering laws as thus: The 2003 Money Laundering Prevention Act, the Proceeds of Crime Act and the Anti-Terrorism Act. Saint Lucia has what is known as Know-Your-Customer and Suspicious Transaction Report regulations. It also has enhanced due diligence for politically exposed persons, noted the report. According to the report the Eastern Caribbean Central Bank regulates onshore commercial banks in Saint Lucia and there is a Mutual Lega Assistance Treaty between the governments of Saint Lucia and the United States.